With a membership representing some of the Bay Area and Silicon Valley's most prominent and innovative companies, San Francisco's newly-launched chapter offers many opportunities for sponsors to gain recognition- internally and externally - as a leader in supporting women in financial services. Join us for a lively discussion on the new California legislation mandating public companies to have women on their boards by 2020, the implications, and steps we can take! The San Francisco chapter of Women in ETFs invites you to an event to celebrate the great progress being made in getting more women on corporate boards. We will have a number of women leaders leading the discussion on understanding the context and importance of the California legislation, how to accelerate the rate of women joining boards and more! Learn more about the event HERE. The discussion will be followed by networking, wine and refreshments. 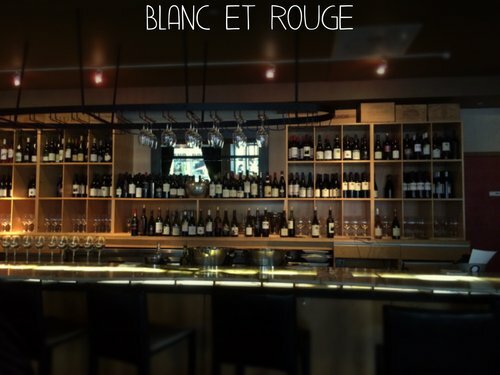 WE SAN FRANCISCO invites you to a networking happy hour at Blanc et Rouge Wine Bar on Thursday, March 28th from 4 - 6pm. Take this opportunity to kick off 2019 with the new WE SF leadership team, fellow members, and make new industry connections. We look forward to also sharing ideas on future events and membership goals for the year. Members, this is a great opportunity to bring a friend and introduce them to WE! Network with San Francisco women in finance.